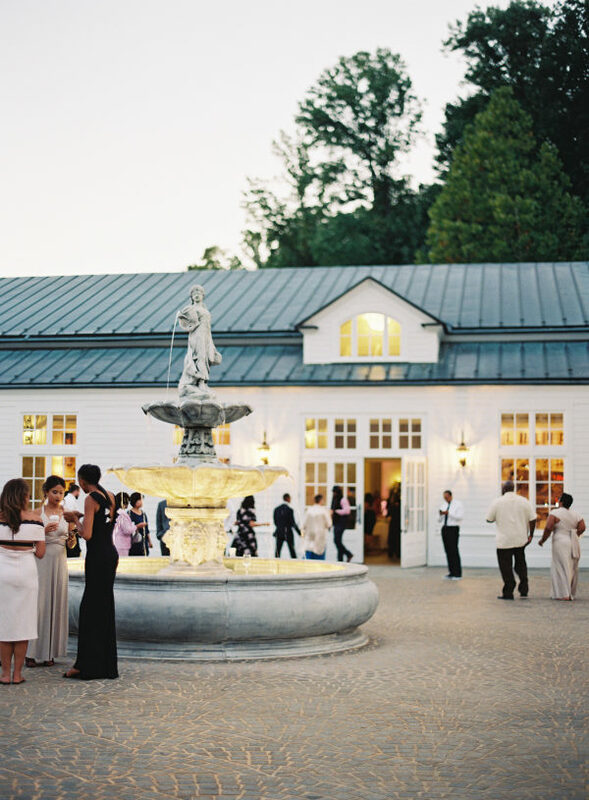 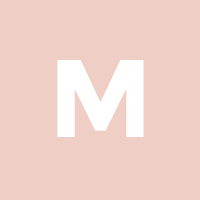 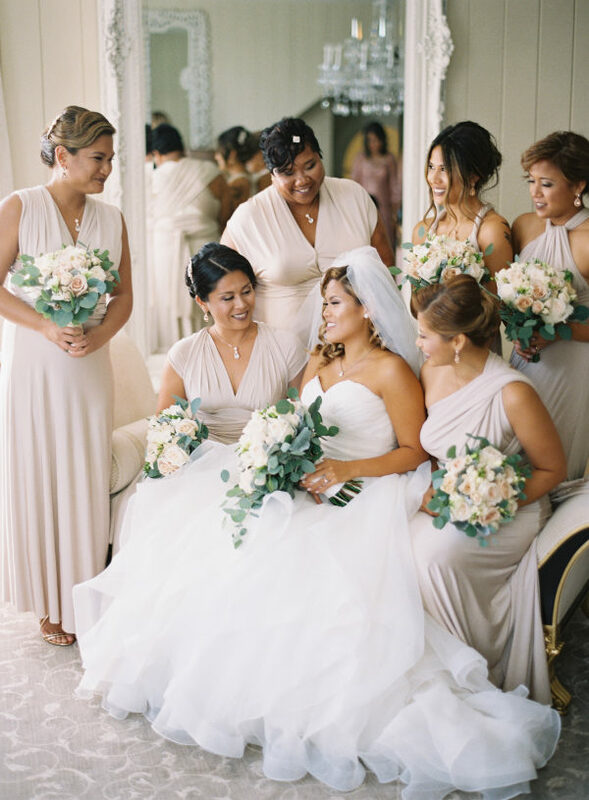 Michael and Carina Photography has captured another blissful Virginia wedding that we completely adore, this time with beautiful Charlottesville views from Trump Winery. 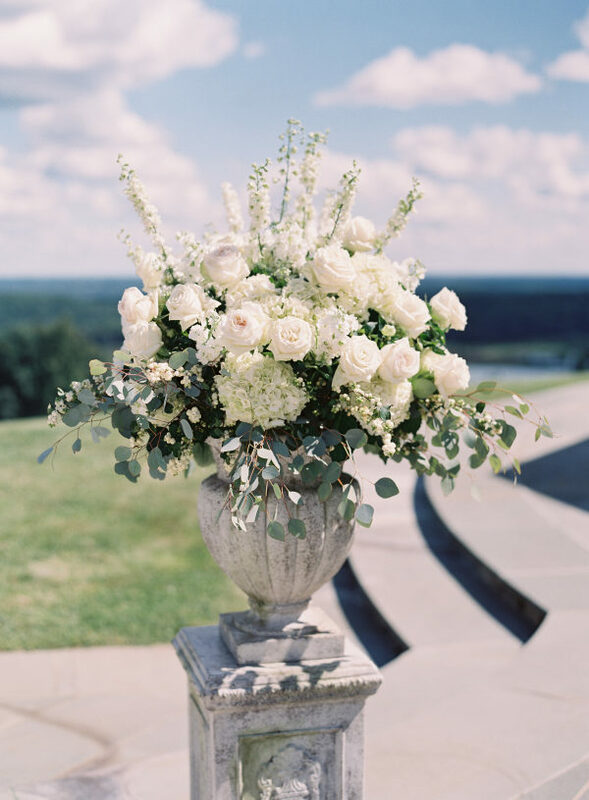 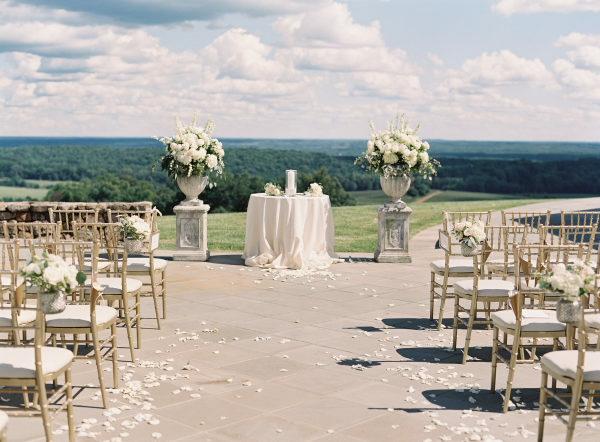 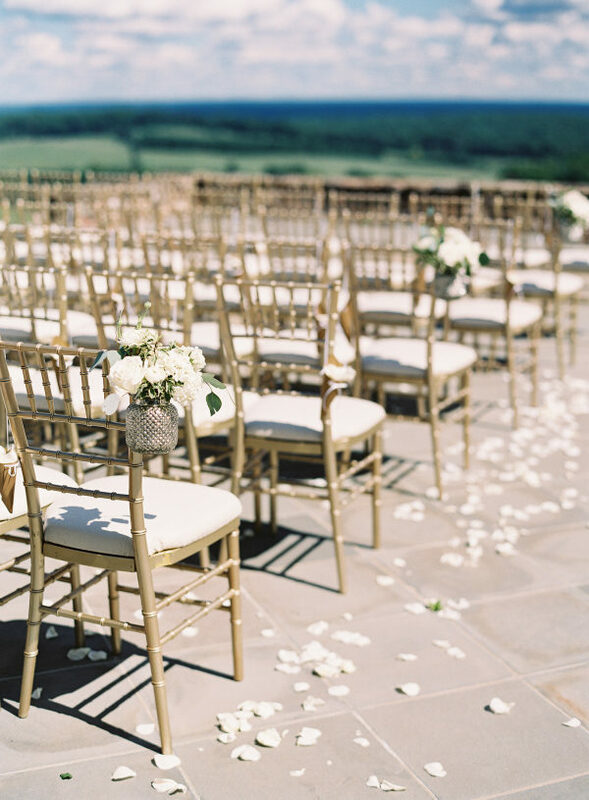 Planned and designed by Amore Events By Cody, the crisp elegant day started with a simple but lovely outdoor wedding ceremony overlooking the beautiful Blue Ridge Mountains, with white florals decorating the chairs and framing the view. 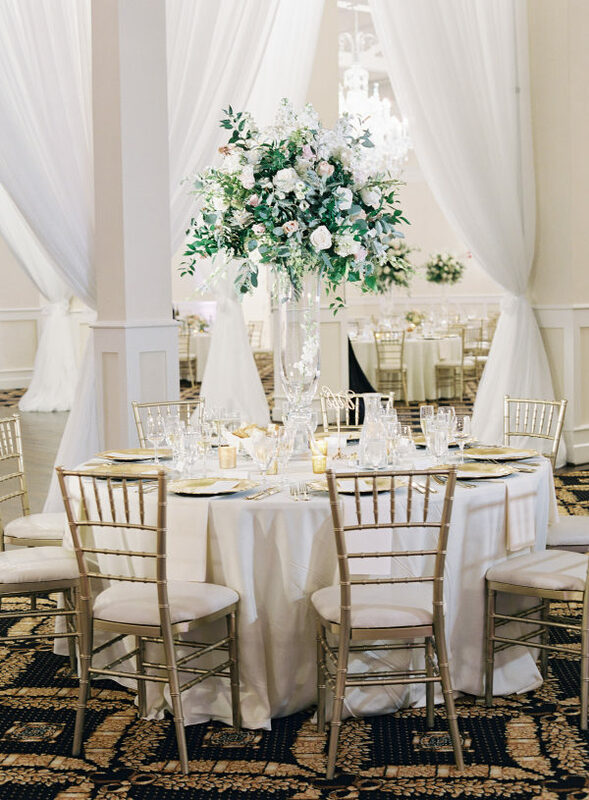 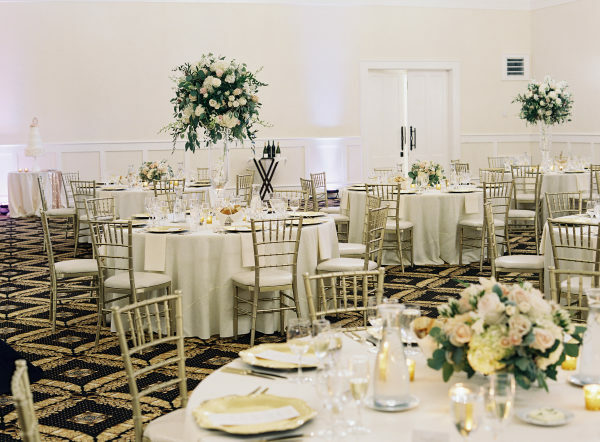 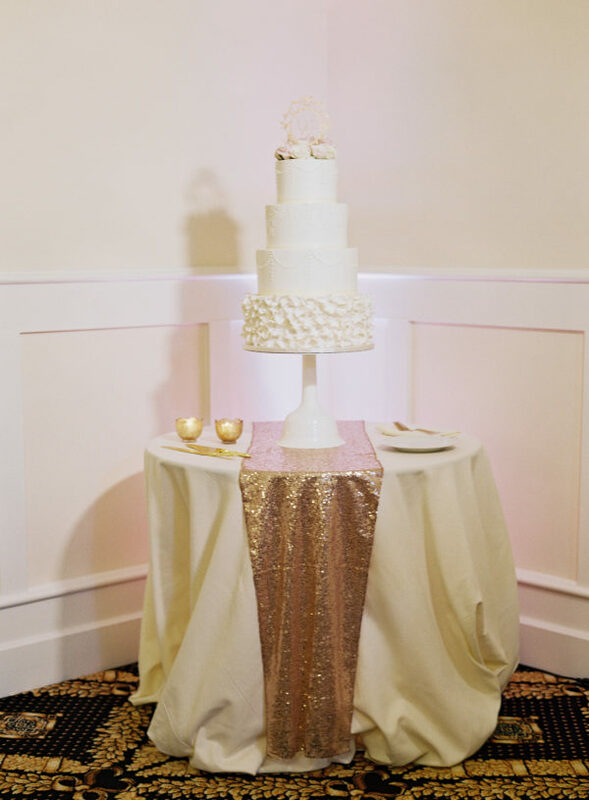 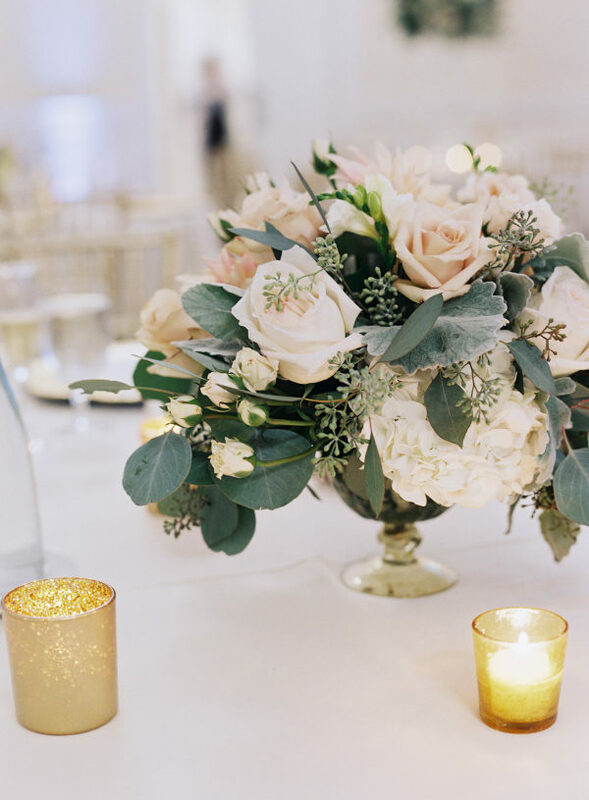 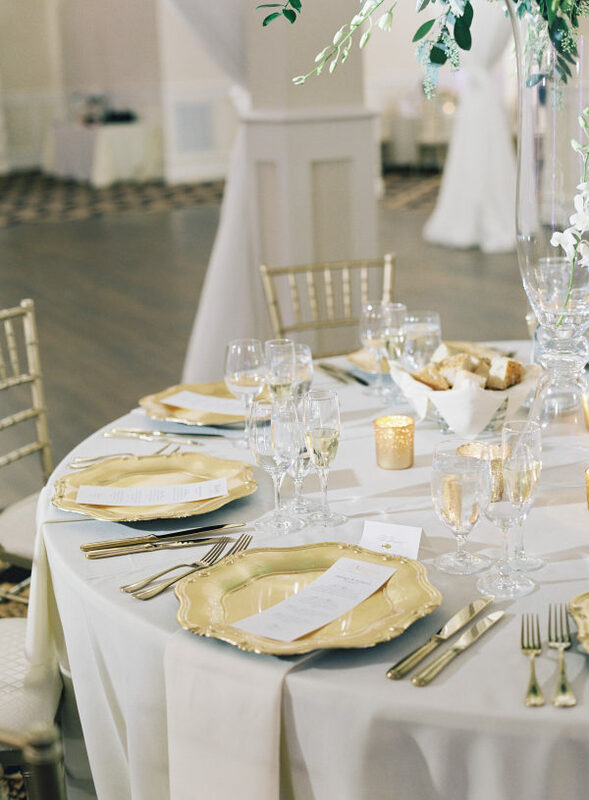 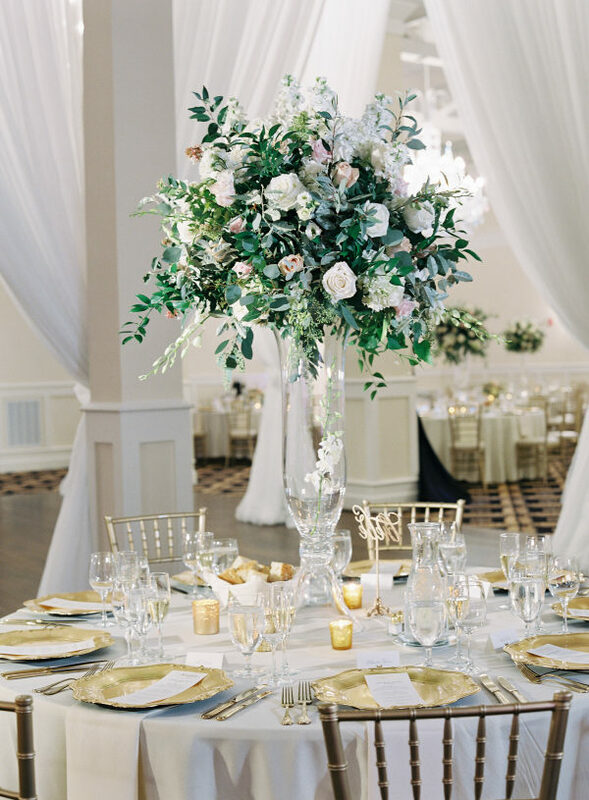 The traditional reception gave us the ultimate classic vibes, featuring blush and ivory flower centerpieces by Blue Ridge Floral, elegant gold plates and cutlery, and dreamy white drapery. 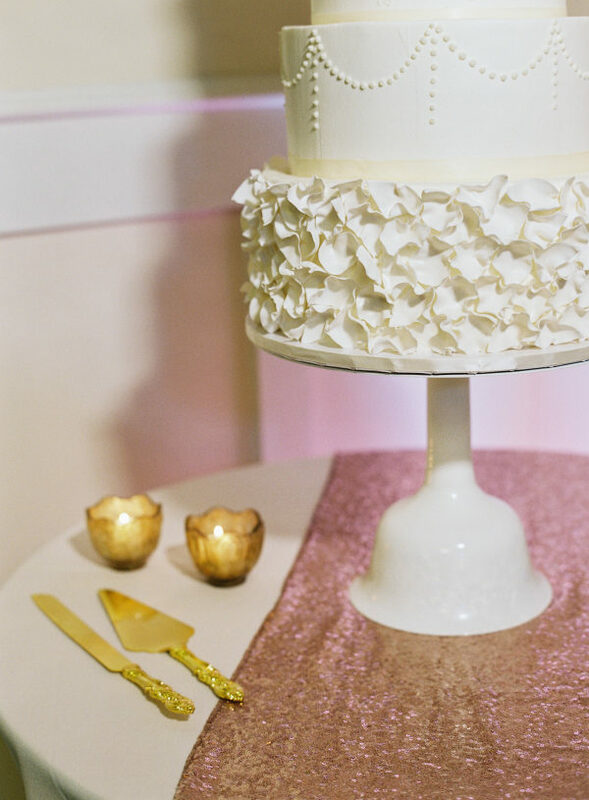 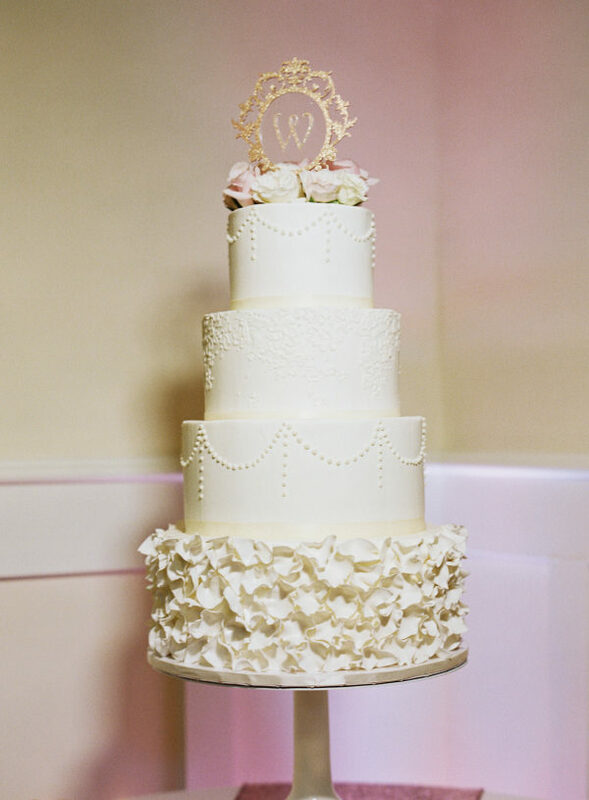 The night ended with a fabulous four-tiered textured white cake from Cakes By Rachel. 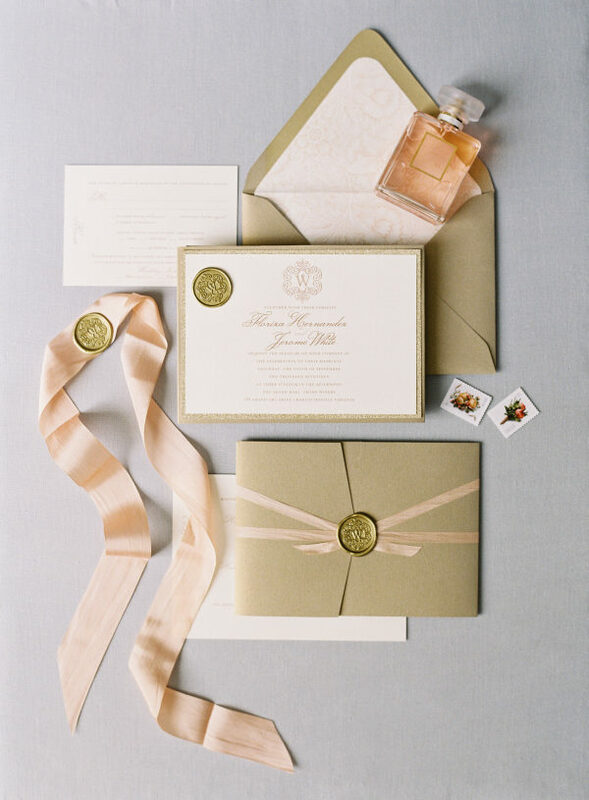 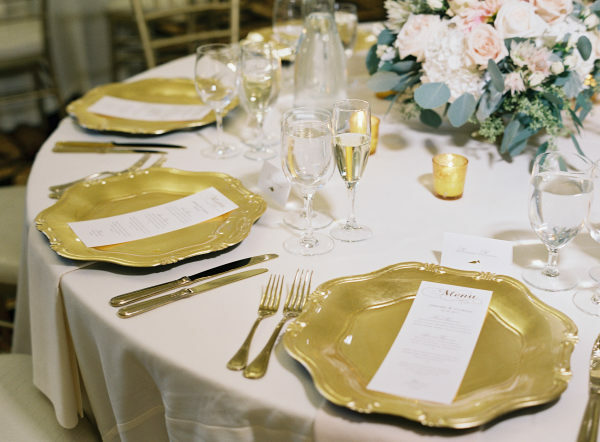 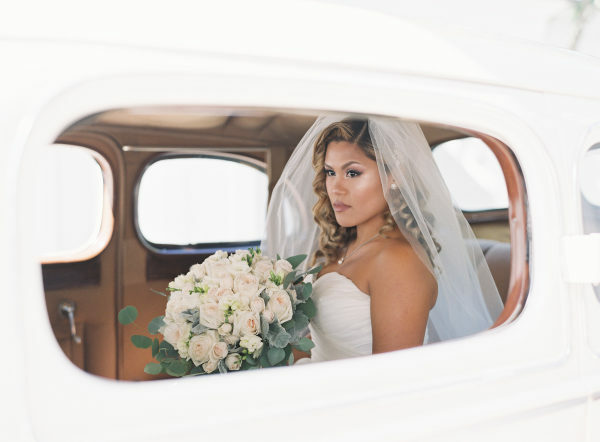 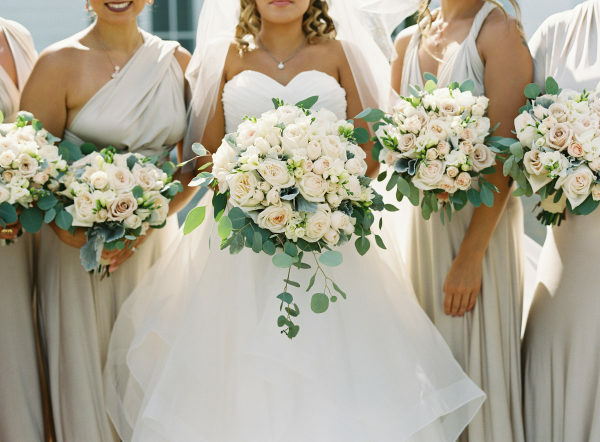 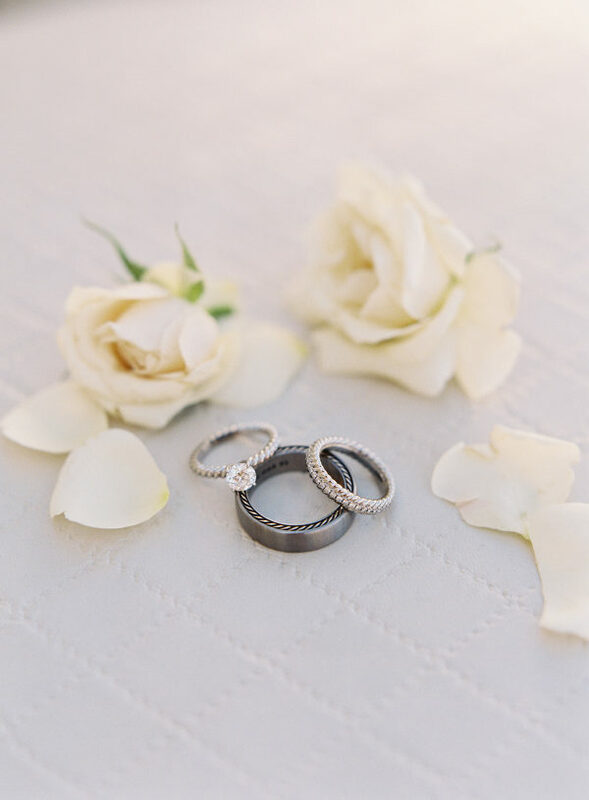 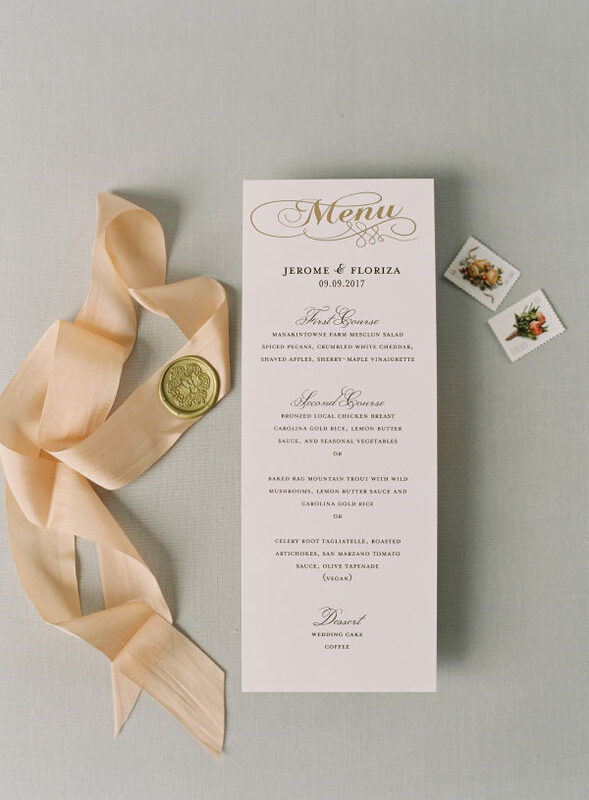 Scroll for the perfect imagery in this Virginia wedding!